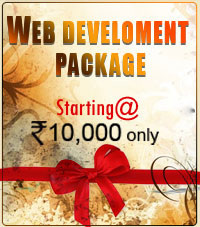 Attractive and professional web design. Content and Image modification could be done within 1 months absolutely free of charge. We guarantee complete satisfaction with all of our web design packages even if it means going some extra miles to satisfy your requirements.